Usually the Thanksgiving holiday break is all about football. This year is a little different as the pay-per view world treats golf and gamblers to a unique event. Sports betting fans will be treated to a 1-on-1 showdown with two of the best golfers in the world. Known as “the Match” Tiger Woods vs Phil Mickelson will battle on the golf course for big stakes. Since there will be plenty of fans watching this event and people willing to bet on it, we have to provide our Tiger Woods vs Phil Mickelson predictions. It all starts with a look at the odds. It comes as no surprise that Tiger is the favorite in this match with a (-190) price tag. Those who are brave enough to bet on Lefty to get the win they will be in line for a $165 return on a $100 bet. These odds are changing so make sure to check them out before you make your Tiger Woods vs Phil Mickelson predictions. The best part is you can bet on more than just the match. You can bet on a long list of props that will keep you engaged as a bettor all day long. For example if you are willing to bet that either golfer will have a hole-in-one than you can cash in 80-to-1 odds! This $9 Million dollar event is scheduled for Friday at 3 p.m. ET, and there is an endless list of props for it. You can wager on the winner, obviously, but also long drives, closest to the pin, press bets, GIRs, FIRs, birdies, eagles, hole-in-ones and more. 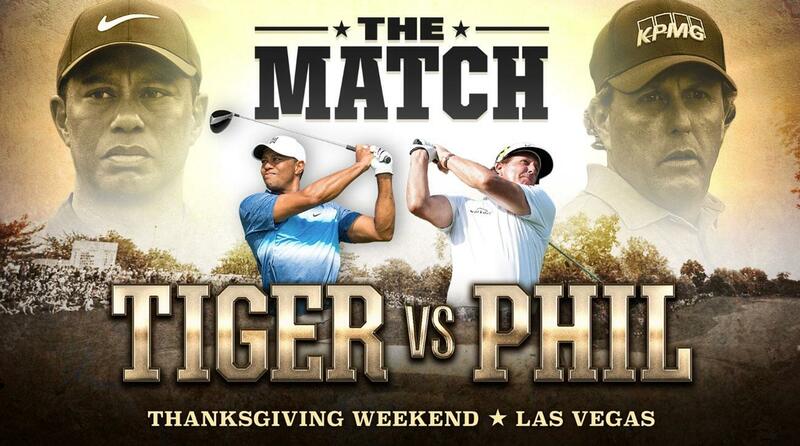 Check out and wager on the full list of Tiger vs. Phil props here. We all do really. An event like this is heaven for a sports bettor on a day off. 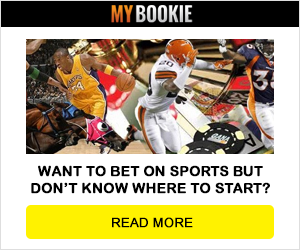 If you really want to make the most of the betting opportunity then you want to check out live betting. You also want to bet on those props. Hard to pass on Lefty at (+165) and I will also place a few bucks on one of these guys to get a hole-in-one. Sure it’s a long shot, but will be fun to watch!